I'm not gonna lie, this one was a wild custom order request. 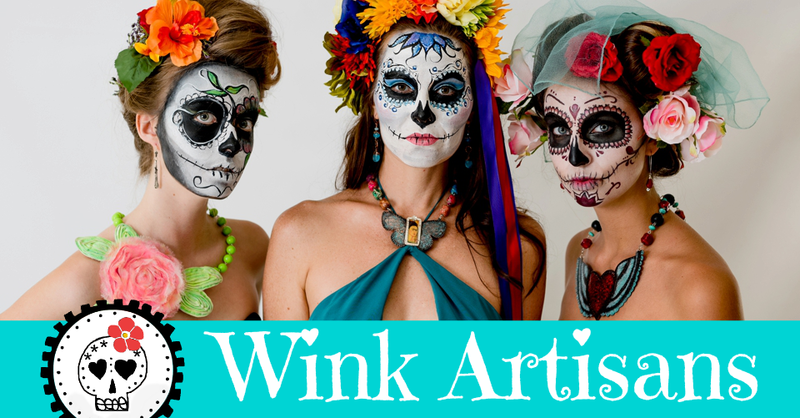 This is how it went down : A ballerina Winker stopped by the studio the other day for a custom order consultation. 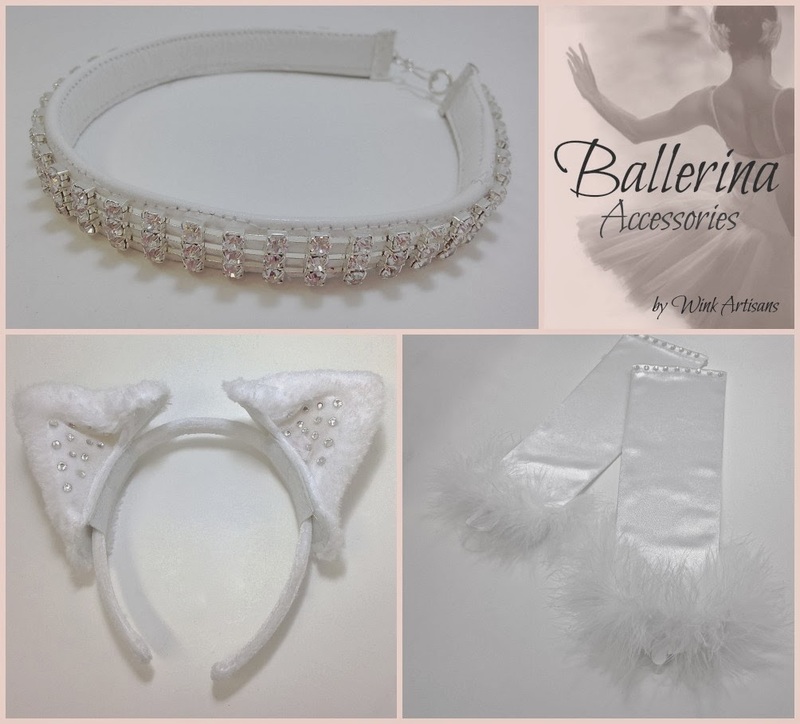 This ballerina needed some accessories made to complete her cat dance costume. I quickly did some research on some ballets, specifically by Balanchine and the Puss in Boots ballet choreographed by Rudolf Nureyev. I made my suggestions and we came up with three items: a choker to resemble a cat collar, the cat ears with rhinestones and the gloves with mara boa for the cat paws. Needless to say, the ballerina is a happy dancer!